We combine passion and productivity to help books transform your personal and professional lives. If you'd like to receive updates about online courses, reading groups, and new articles, you can join below. Join our newsletter to receive our FREE 30 Pages a Day Reading Tracker. 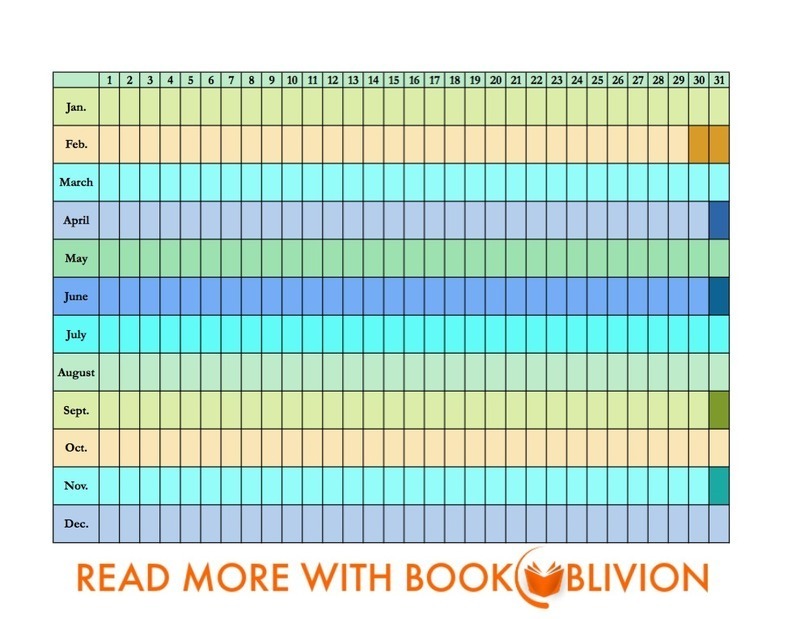 Read more with Book Oblivion starting with 30 pages a day. Success! Now check your email for your free gift from Book Oblivion.